Best Places for Family Fun – SLV GO! The historic narrow gauge railroad give passengers a unique view of the San Juan Mountains as its crosses the Colorado-New Mexico border 11 times and carries them over 10,015 Cumbres Pass. The Cumbres and Toltec Scenic Railroad offers daily scenic train rides from both Antonito, CO and Chama, New Mexico. For schedules and details please visit www.cumbrestoltec.com or call 1-888-Cumbres. Just a few miles southwest of Fort Garland, Costilla County’s Mountain Home Reservoir is stocked with trout and a great place for a day or afternoon of family fishing. A smaller reservoir, Smith Reservoir just south of Blanca is another fun place to play in the water. 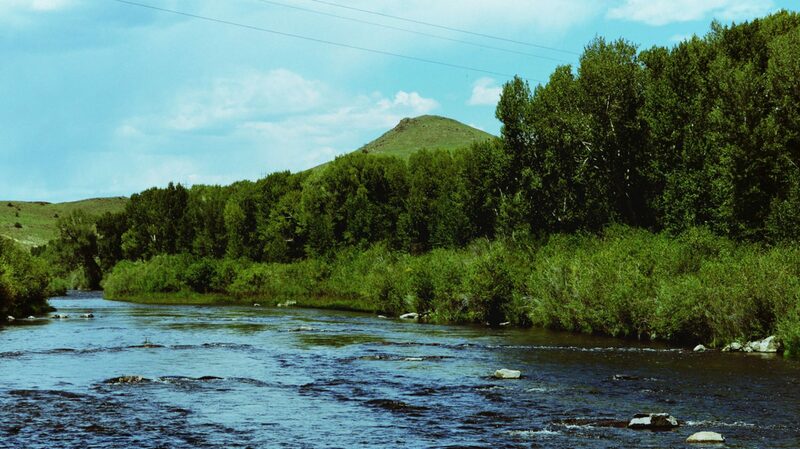 These water bodies around South Fork offer easily accessible fishing opportunities for families.